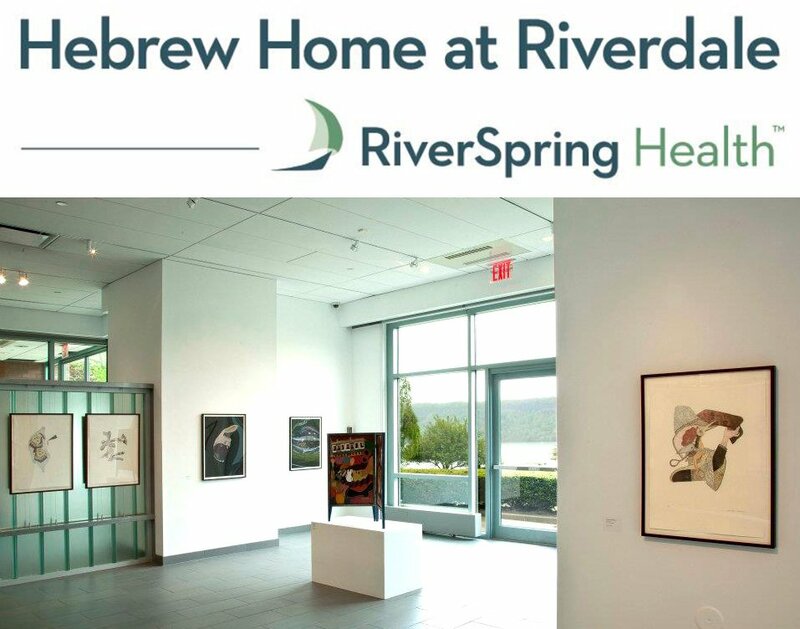 The Hebrew Home at Riverdale by RiverSpring Health, a nationally acclaimed geriatric center located on 32 acres along the Hudson River, seeks a per diem Art Handler to join our Derfner Judaica Museum + Art Collection Department. This position will pack, unpack, transport, prepare and install art work throughout the Hebrew Home, the Derfner Judaica Museum and on the exterior grounds of The Hebrew Home. Minor framing, repairing and cleaning of art works as well as assisting in exhibition design, set up, registering works, packing and unpacking incoming and outgoing loads and transporting art between the Hebrew Home and outside venues may be required. B.A. or B.F.A. degree in the arts or in liberal arts, and a minimum 3 years experience in a similar position required. Experience in the handling and installation of art: packing, carrying, storing safely and moving art appropriately. Must have the ability to handle most small tools (both hand tools and power equipment) including drills and masonry fixtures. Must have an understanding of basic construction to determine wall loads and appropriate hardware for display essential. Familiarity with all art mediums and their care including the fabrication of mounts or modifying existing mounts or otherwise preparing objects for display is essential. For more information, please visit our web site at riverspringhealth.org.